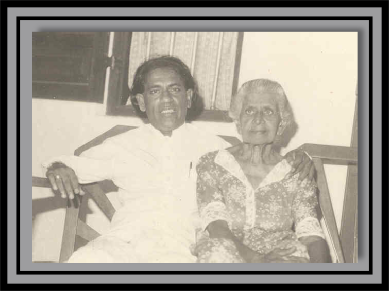 Aganpodi Harindranath Chitrananda Mendis Abeysekera was born on the 7th of March 1930 in a beautiful coastal city of Kosgoda in Galle district. 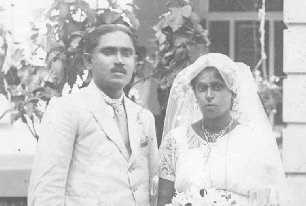 He was the only child of Mr. Aganpodi Louis Mendis Abeysekera and Mrs. Degiri Roslin Henry de Zoysa. This poetic name, Chitrananda was given by his uncle Mr. Peter Henry de Zoysa. 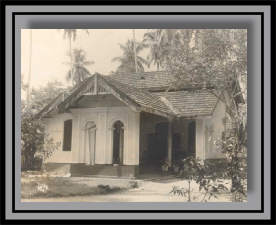 He grew up at his ancestral home, “Dewagiri” in Nugutiya, which was built by his uncle Mr. P. H. Henry de Zoysa for his beloved sister. Chitrananda's father was the Village Headman and very popular among his folks as "Louis Polosiye Mahatthaya". 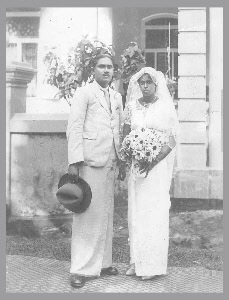 Chitrananda's great-grand father was Mr. Aganpodi Aralis Mendis Abeysekera known as "Ahungalle Gurunnanse". This family was responsible in establishing the "Panchanga Lith" (List of auspicious time calendar for the year). On his birth, a great poet of Sri Lanka and a relative of Chitrananda, Mr. Ananda Rajakaruna has read his horoscope and predicted that one day Chitrananda will be honored to a great extent (on his achievements) by his countrymen and will bring glory to his hometown; which eventually became a reality… 52 years later. He started his primary education at Kosgoda Sinhala School and at the age of nine, Chitrananda entered Nalanda College, Colombo. 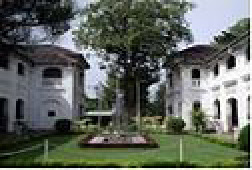 His uncle (mother's younger brother), Mr. P. H. Henry de Zoysa was responsible of Chitrananda's move to Colombo. Mr. Zoysa a well-known social worker was responsible of establishing the "Saukyadana Movement" and "Akshidana Sangamaya". 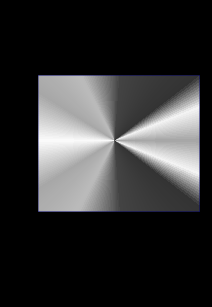 Chitrananda was a prominent member of the School Debating Team and also of the School's Association of Culture. He published his first book of poetry (Sarasavi Geetaya) as a student with the help of his mentor and teacher Mr. U. A. S. Perera (Siri Aiya). Another significant thing about this book was that its cover page was design by great poet Ven. Wathuregama Vimalakitthi Thero (in the coming years, he came to known as Wimalendra Wathuregama). Chitrananda was already writing to Newspapers, Cultural Magazines and involved with Radio Programmes and was popular among the masses. The two prominent Sri Lankans, Ridgeway Thilakaratne (former Director General of SLBC) and Karunaratne Abeysekara (famous song writer-broadcaster) were his notable classmates. His other friends and colleagues who brought fame to Nalanda College are Stanley Jayasinghe, Harischandra Wijetunge, Gunadasa Amarasekera, Sumana Akmeemana, Rupa Karunathilake, Dharmasena Attygalle, Miniwan P. Thilakaratne, Henry Jayasena and Dr. Hudson Silva to name a few. 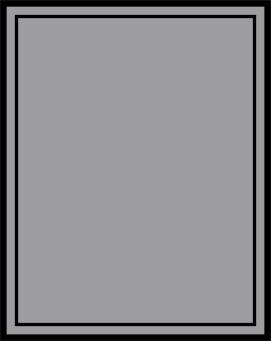 Young Chitrananda was a corporal in Nalanda College Senior Cadets’ Corps. 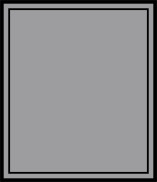 In 1949, Chitrananda began to work as an Assistant English Teacher in a village school in the rural town of Menikkadavara in the Dedigama Eelectorate. One year later, he left this post to lend his hand to the Registrar General's department, Official Languages Commission, and finally the Official Languages Bureau. However from 1950 onwards he was a Guest Producer for drama, poetry and other entertainment programmes at Radio Ceylon until he joined the permanent staff of the same institution in 1956. 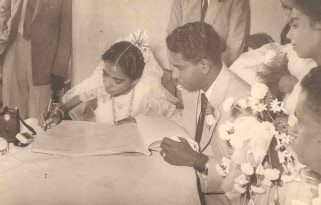 In 1957, Chitrananda entered the Marriage Life with Ms. Daya Ramanayake. The Wedding Ceremony was held at the Savoy Theatre Hall, Wellawatta, Colombo.